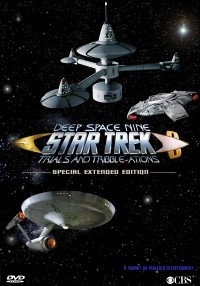 Star Trek: Deep Space Nine "Trails and Tribble-ations"
This release combines the Star Trek TOS and Star Trek DS9 tribble episodes to one great extended adventure. Enjoy a complete new view on fur. I liked both episodes, and thought it would be fun and neat for my first FanEdit to extend the DS9 episode of “Trails and Tribble-ations” with scenes from the episode it was based off of. 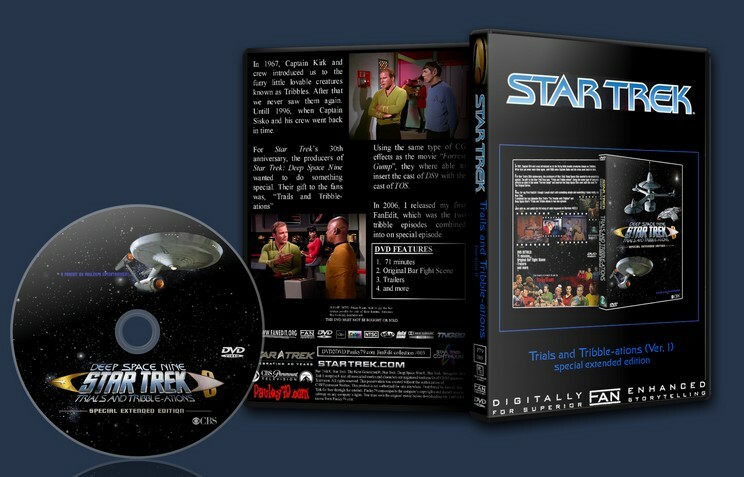 Star Trek: The Original Series "The Trouble with Tribbles"